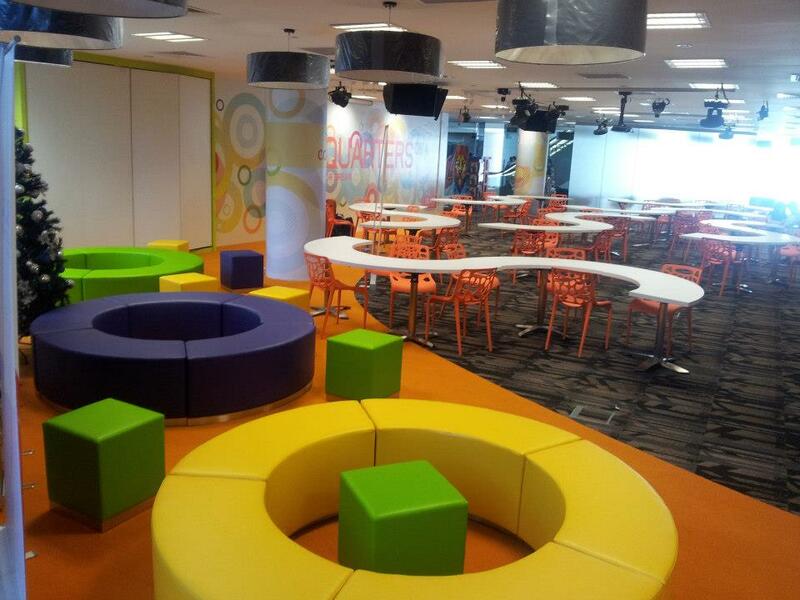 Although fairly well-known by now, Scape HubQuarters deserves a post just in case it has flown over some of your heads. 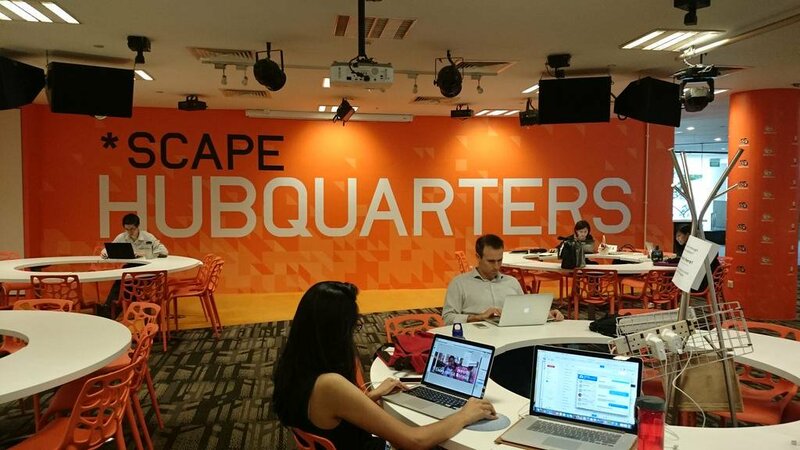 For those who don’t know about it, HubQuarters is located on the fourth floor of Scape. Similar to most of Scapes other shops and entertainment, HubQuarters is dedicated to the Youths. 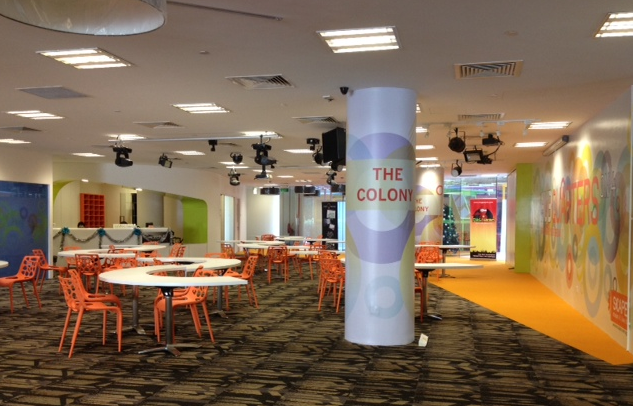 It is a dedicated study and work area, with free wifi and power outlets under every table. Due to its location, its a great choice for some intense cramming before heading meeting your friends in town to unwind. A little warning however, Scape HubQuarters tend to host talks and workshops on occasions. Its best advised to check online for any upcoming events to avoid disappointment!